SD delivers with a solid final push towards Rumble. 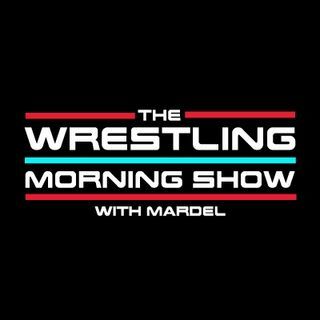 Mardel discusses the trending topic: Could we see a legit heel turn after Sunday from Asuka or even Charlotte? Have Daniel and A.J. done enough to peak our interest? Plus another great showcase for the young talent of Andrade, Mandy, and Ali. Coder joins the show in segment 1 as we talk Rumble and possible results. Voice your opinion and Join us LIVE at 9a.m. est.